What are the differences between The Lifted Lifestyle and a personal therapist? 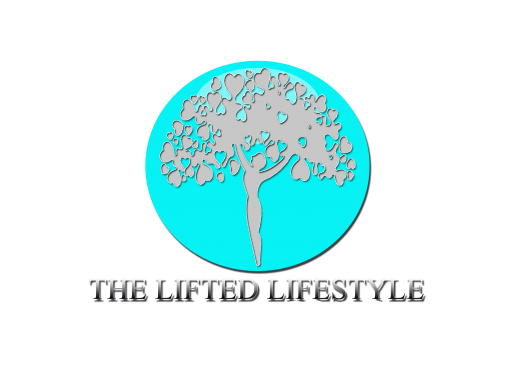 Here at The Lifted Lifestyle we aim to motivate, empower, offer emotional support, and aide in the development of confidence and self awareness in our clients. We are not therapists. We do not diagnose, determine illnesses, or mental pathologies. We take our work seriously enough to refer our clients to trained therapist when the need for in-depth clinical help arises. Is there anything I should do before contacting? Not at all! We Welcome you to reach out for your 100% free consultation with no strings attached! A typical session lasts between 30 minutes and one hour; however we are able to accommodate any schedule. Our standard hours of operation is Monday – Friday from 8:00 a.m. – 6:oo p.m. CST. We are also available outside of these hours by appointment, so please contact us to schedule yours. How often should I meet with The Lifted Lifestyle? It is recommended that you spend at least two sessions a month with our team for intense work. Do you offer services internationally? Yes! We are able and ready to assist you where ever you are worldwide. Do not hesitate to schedule your free consultation! Let’s talk about your goals and begin Living Lifted!